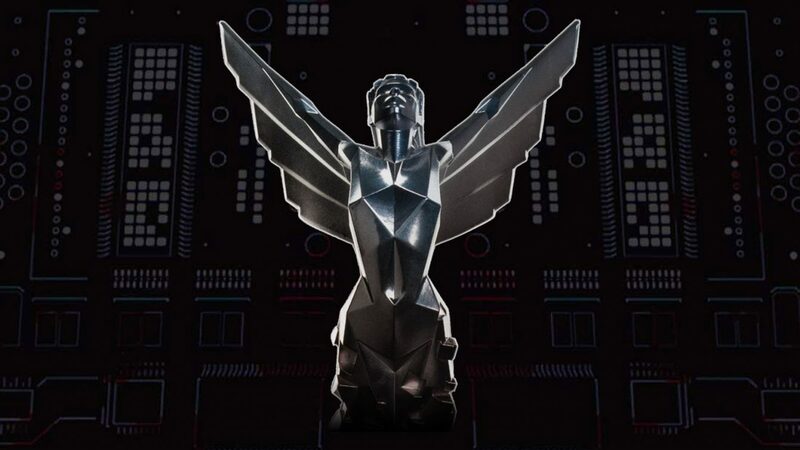 Since its introduction in 2014, The Game Awards has been a night to celebrate and reflect on the incredible achievements of developers, studios, and all who create video games, with the event to once again return to Los Angeles later this year. 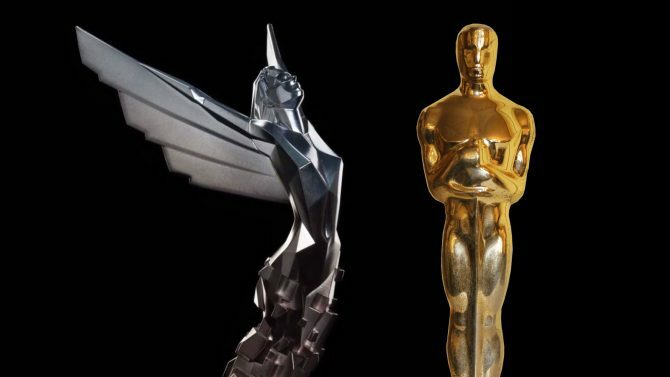 Creator, host, and producer Geoff Keighley announced today that The Game Awards will be returning for its fifth installment on December 6th, 2018, and will be broadcast starting at 5:30pm PT/8:30pm ET that night. 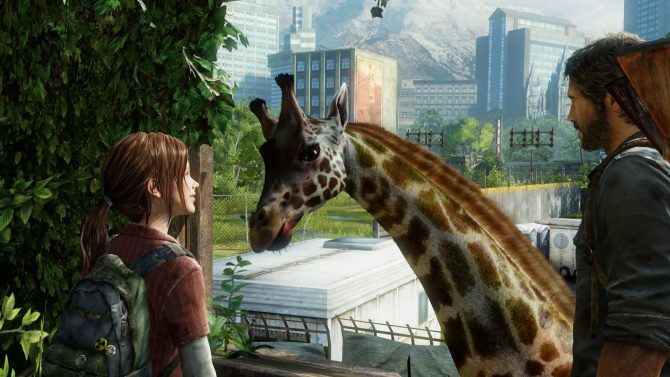 The event itself will take place in Los Angeles, CA at the Microsoft Theater, and tickets will be put on sale starting this Friday, June 8th. 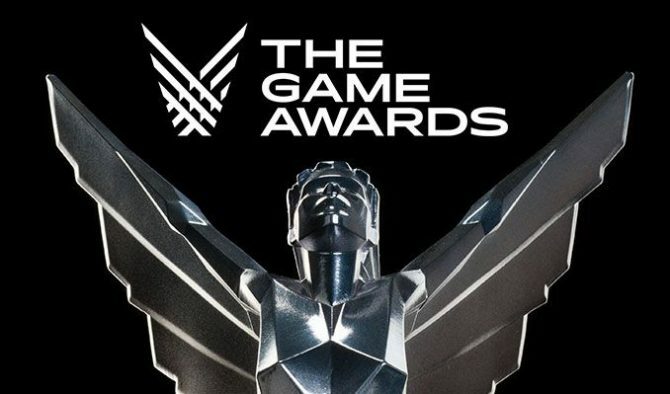 The first installment of The Game Awards debuted in December 2014, and each year the event has grown in popularity, with last year’s broadcast bringing in over 11.5 million viewers, triple what the broadcast had brought in before across the numerous livestreams and broadcasts available from the show.